Alban books are now available from publisher Rowman & Littlefield. The full Alban catalog includes books on congregational leadership, church size and its impact on dynamics, missions and outreach, and more. 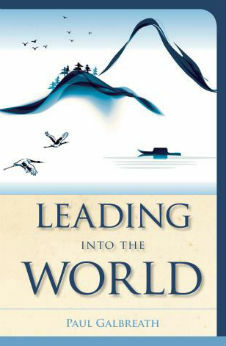 Learn about Alban authors or purchase Alban books by visiting the Rowman & Littlefield website. In Preaching that Matters, Lori Carrell shares answers to that question, drawing on the experiences of thousands of people—preachers and their listeners—whose effort she has studied over many years. 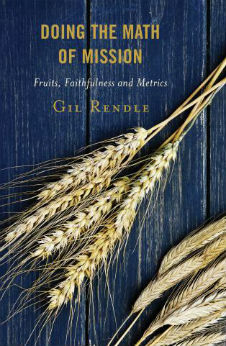 As a communication expert, Carrell approaches preaching from a ‘sermon communication’ paradigm. 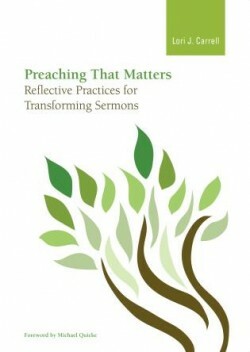 She begins with the task of identifying the spiritually transformative purpose of the sermon and then explores exegeting, organizing, deepening, and delivering the sermon, as well as listening to the listeners and planning for continued transformation. Her own goal is simple: to inspire and equip clergy to make changes that will enhance the transformative power of their preaching. 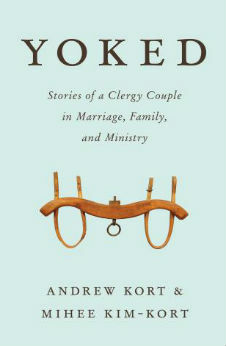 This book provides concrete steps to aid congregants and pastors communicate their mutual expectations. 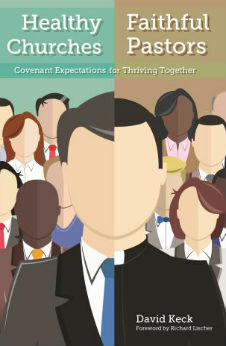 Keck presents fifty “expectation statements”—examples of what pastors and congregations can expect of one another; a vital resource to anyone who seeks to initiate a discussion of expectations in their own church. 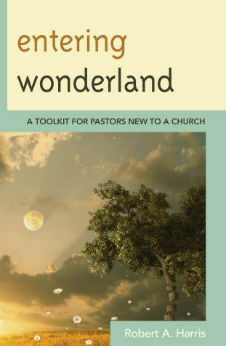 Elucidating goals and expectations allows congregations and pastors to support one another and flourish, and fosters church health and harmony.